This is one of those events that transcends the campus level. Students from many Austin ISD schools attended SXSWedu and took part in the conference, whether presenting, performing, or volunteering. 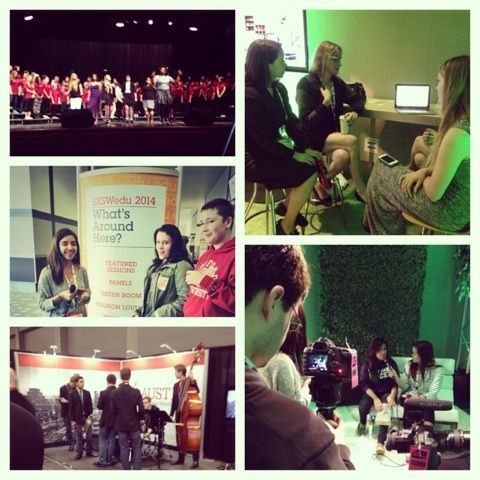 Here's a Pic Stitch created from pictures tagged with the #AISDSXSW hashtag on Twitter.